Sell Your GPU or CPU in 3 Days! 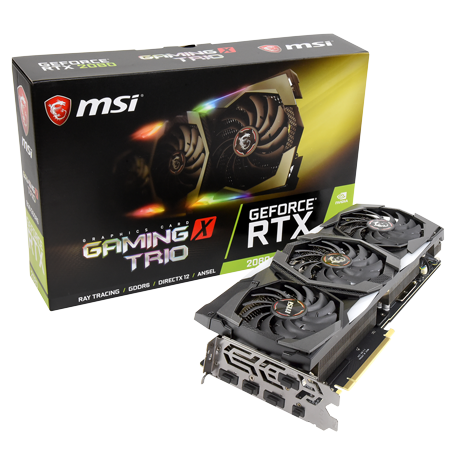 Simply choose your current GPU's specs and get a discounted price for a new RTX 2000 Series GPU. Select the GPU you want and checkout. Ship your GPU with our shipping label or request a mailer. Once your trade-in is approved, you should receive your new GPU within 2-3 Days. Enjoy! By placing your order, agree to our Terms and Conditions. Limited time offers; subject to change. By placing your trade-in order, you represent and warrant that you have provided true, up to date, and accurate information about yourself and any component you submit for trade-in. You represent and warrant that you have sole ownership rights in and to the component or you are authorized to sell the component to SellGPU LLC. You represent and warrant that the component is not stolen, counterfeit, or fraudulent. SellGPU LLC may make adjustments to the initial quote based upon evaluation of quality and condition of the device on receipt. SellGPU LLC reserves the right to refund any orders or reject trade-ups/trade-ins based upon item condition and market indicators. By placing your trade-in order, you represent and warrant that you have complied with all applicable laws and regulations prior to the submission of your trade-in order. All Trademarks, Logos, and Brands are the properties of their respective owners. SELLGPU LLC is not affiliated with the manufacturers of the products available for trade-in or trade-up. From your account Dashboard you can view your recent orders, Manage Your Shipping and Billing addresses and Edit your passowrd and account details.